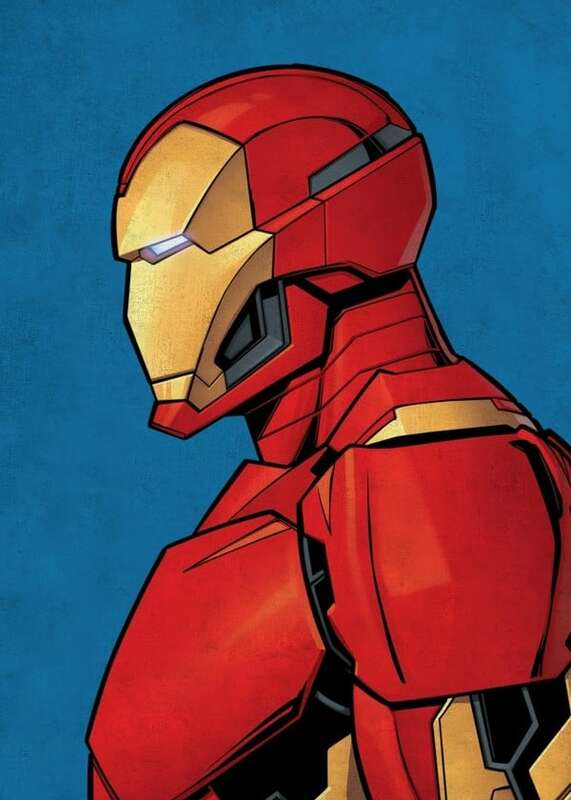 Discover Iron Man from all angles on a metal poster ! 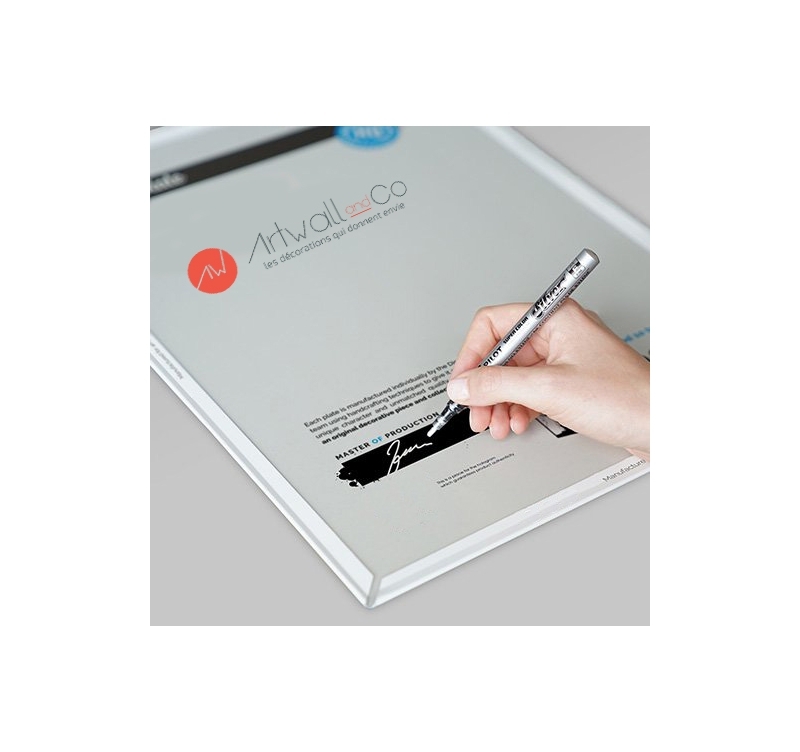 Decorate your walls with this drawing-format poster. The dimensions of this original Iron Man poster are 48 x 67,5 cm. 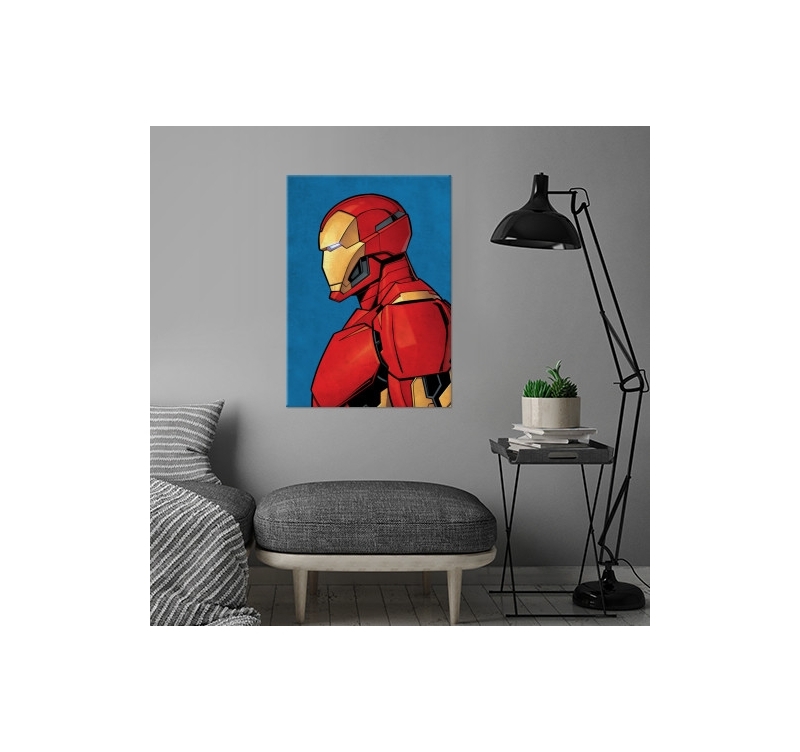 Free deliveries in metropolitan France and Belgium for this iron man poster. Our collection of Marvel characters proposes you your favourite super heroes in unique realisations. 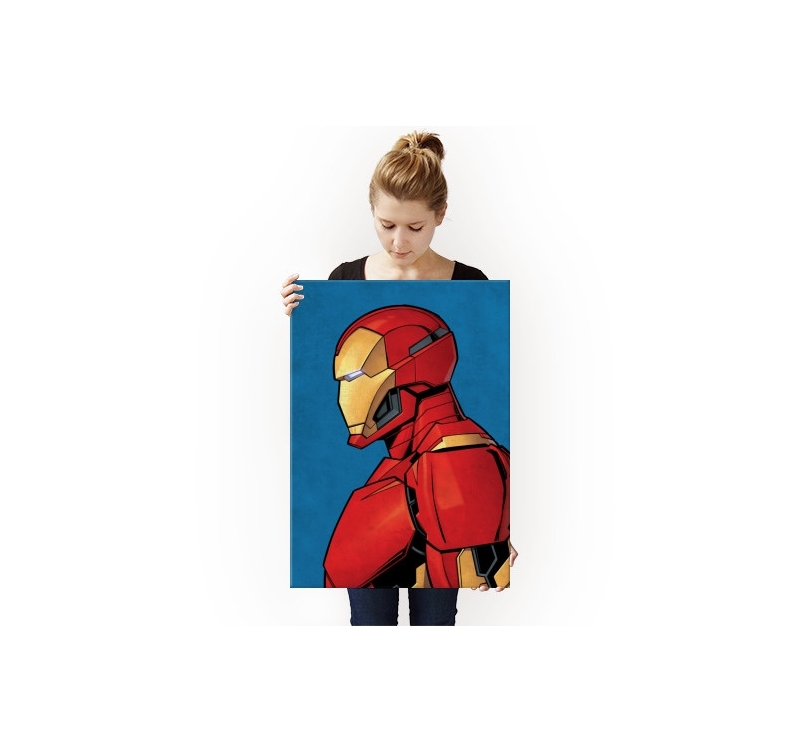 Tony Stark with his famous armour comes as a colourful drawing on a decorative wall poster. Those Marvel metal posters have a simple no-hole no-screw hanging system. 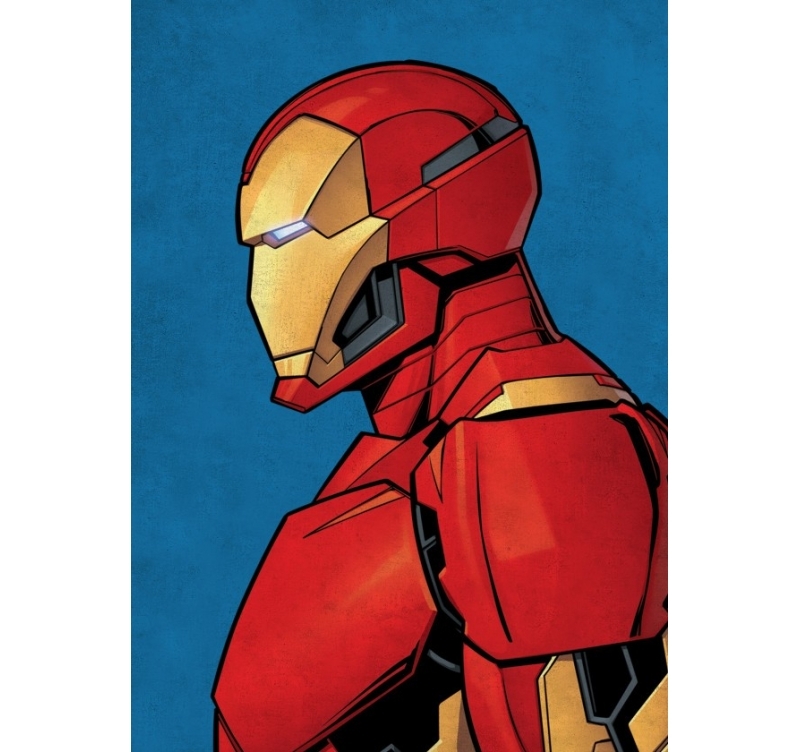 So you can change your poster indefinitely according to your wishes and the super hero you want to see. 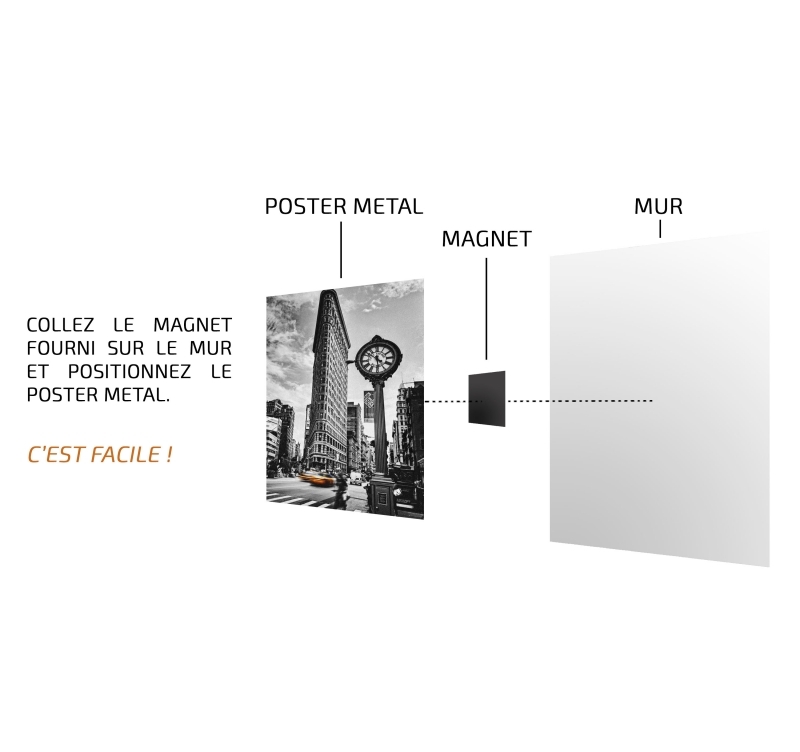 Each metal poster ordered allows you to directly support the artist of this realisation.